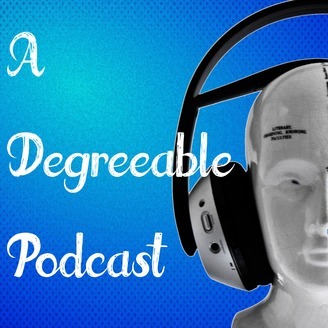 Welcome to Episode 2 of Series 2 of A Degreeable Podcast. This week the spotlight lands on Joe Phillips, as he discusses what has changed in his life since series 1. Well it turns out quite a lot. This week we discover how one chance meeting can change everything, where your life as you knew it ends and the next stage of your life begins. and now we are on Stitcher! You can listen to us on that awesome platform here! 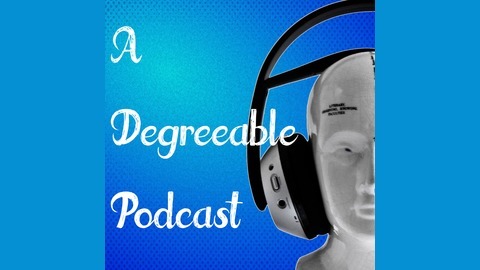 and a big thank you to ValentinSosnitskiy for providing the theme of Degreeable. Why not check out his other work by clicking here?